None of us like to be pigeonholed. It’s associated with people making judgements about us, which leads to assumptions, which can be wrong. 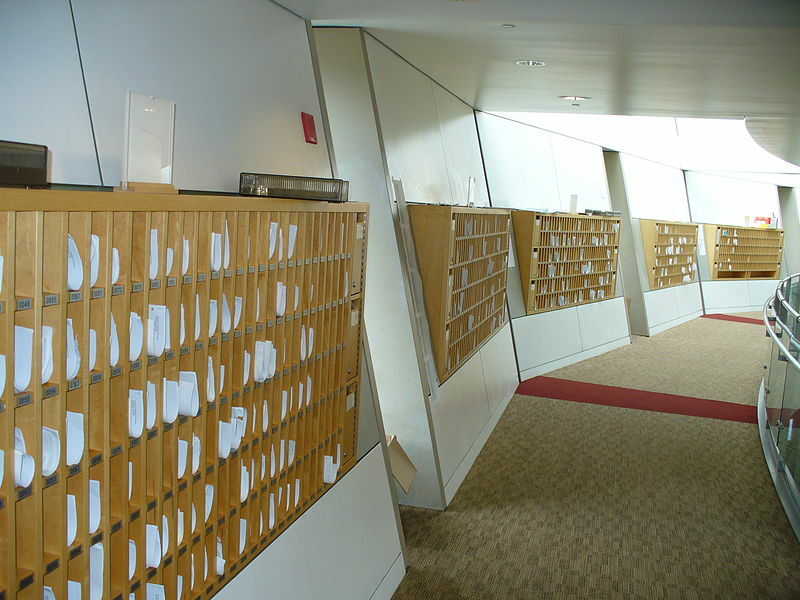 But when it comes to books, pigeonholes are vital. Think of shopping in a bookstore. How do you know where to start? Well, the books aren’t just on the shelves all lumped together anyhow. All similar books are together, and the shelves are labelled. Want a thriller novel, or a book on learning French? Check the labels and go direct to the right section. What about a book you’ve written? You want to make sure it ends up on the right shelf, so that readers can find it. That’s why it’s important to determine what genre your fiction novel is in. You may want to be unique and write a novel that crosses genres or defies categorisation – but what shelf will it be on? The same thing goes for ebooks, only here it’s so much more important, because there are no shelves for readers to browse along. If your book is in the wrong category, no one will ever find it. These two points are not the same. Some people look around like browsers in a bookstore, but will concentrate on the kind of topics they like. Some people go straight to the section they want and check to see what’s new. Amazon has a bewildering array of categories, and each category has subcategories. It pays to take time to familiarise yourself with them. And Michael Alvear recommends you find out what categories your competition is in. Interestingly he recommends you put your book into a category with less sales so your book has a greater chance of rising to the top. 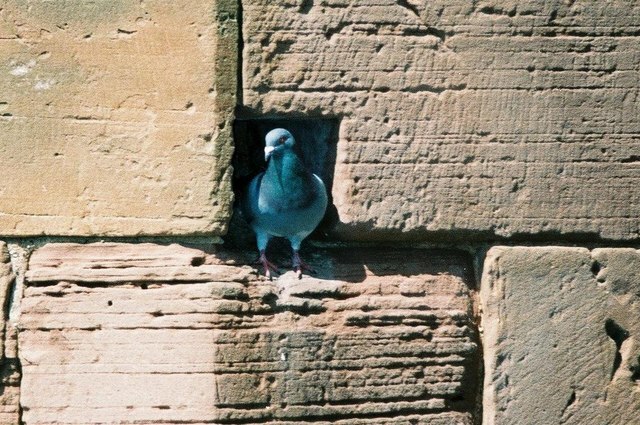 So, even if your book is not finished yet, it’s never too soon to find your pigeonhole!